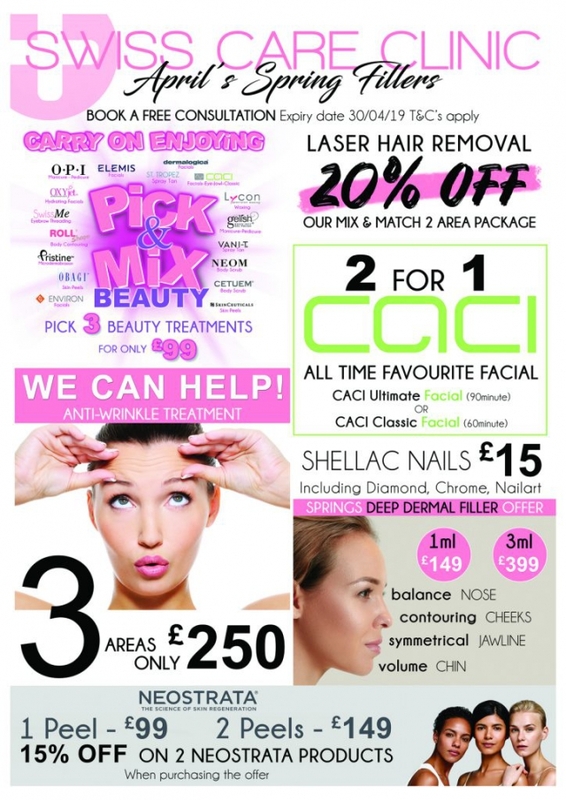 Each month we have various special offers so make sure you check out this section regularly and save on your favourite treatments. Follow us on Instagram & Facebook @swisscareclinic for regular updates, news and offers. PALMERS GREEN – HARLEY STREET – HADLEY WOOD – WINCHMORE HILLPALMERS GREEN – HARLEY STREET – HADLEY WOOD – WINCHMORE HILL.